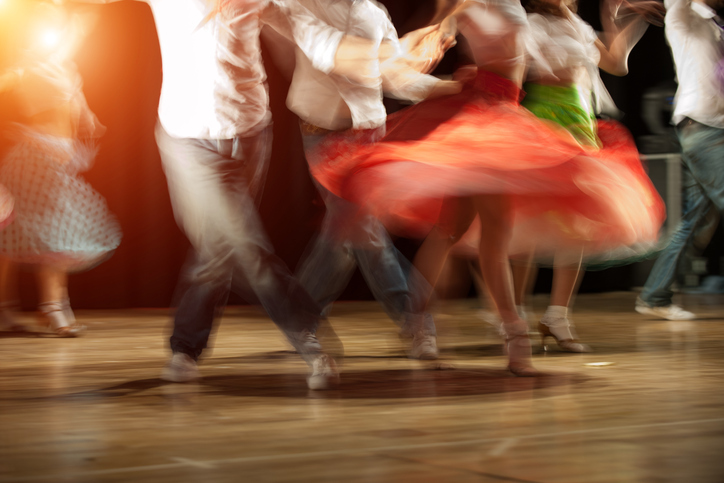 Join Salsa with Silvia for an evening of salsa dancing! No previous experience in salsa dancing is necessary. Students will be learning the crucial basic steps that serve as foundation for all partnering and footwork that come in the next level classes. During the series, students will learn how to switch from one move to another and practice basic partnering patterns. This series also focuses on musicality, rhythm, lead and follow techniques. A group class involves learning and practicing a pattern. You will be rotated to practice with different partners, unless you prefer to dance with your partner only. No partner is required for this class. For adults. Registration is required. Casual and comfortable attire is recommended. This is a four-week series, with each class at a different Library location. Please register individually for each session you plan to attend. This series is part of the Library's celebration of Hispanic Heritage Month.